This course is based on principles of Kris's new book the Amazon #1 Bestseller, All Inclusive Diet and over 20 years of research on nutrition, health, and wellness. The goal of the program is to help you master your lifestyle so that you can cultivate energy, restore balance and keep the weight off! The All Inclusive Diet online course is a unique and new age view for redesigning your lifestyle, increasing your energy, restoring balance and taking back control of your life -- starting this year! Kris’s NEW training program will explicitly teach you how to START making long-lasting lifestyle changes including developing habits and rituals that will serve you and push past plateaus that are robbing you of your personal power. No matter how much weight you think you need to lose, or how many times you have failed at keeping the weight off, Kris's job is to show you HOW to create and invest in a new lifestyle that gives you the pay-back in pounds -- that you will be able to keep off. This is the action program behind the book! It's perfect for the person getting started (or re-started) and looking to make permanent lifestyle changes. If you're strapped for time and funds, but feel that it’s time to tackle a weight problem, then this course is for YOU. You have access to the ENTIRE training upon enrollment, and you have access to the course for life. Feel free to go at your own pace! The All Inclusive Lifestyle Academy has a full 30-day satisfaction guarantee. If you are dissatisfied for any reason at all, ask for your money back and receive a complete no-hassle refund. Get started making long-lasting and powerful lifestyle changes today! -Over a dozen downloadable resources including a meal plan template and recipe book! 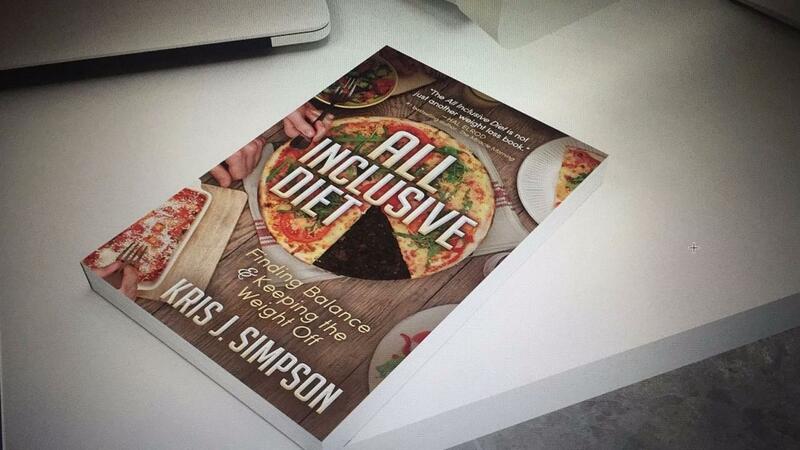 -A free downloadable copy of my new book the Amazon #1 bestseller All Inclusive Diet! Bonuses if you register today!